Private Dog Training Classes are a great choice if you are looking for a more “hands-on” approach with your dog’s INITIAL training. We train both you and your dog together, teaching you both the skill sets needed to improve your communication and relationship together. We accommodate new puppy owners as well as experienced dog owners who need some additional guidance. Our professional trainer will help address basic obedience as well as many specific behavior issues you may be experiencing. Private dog training classes provide you with the ability to create a healthy and well-adjusted relationship with your dog. Dogs will be well-mannered and behave in a variety of environments and situations. Dogs look to us for leadership, we can’t expect them to learn what we want from them without clear communication and guidance. Our world doesn’t always make sense to our dog. We have a lot of social rules that our dogs are not privy to or capable of understanding. We can teach you how to provide clarity, consistency and patient guidance to help your dog demonstrate appropriate behaviors for any particular setting. 4 Private Sessions with remote collar training. Off-Leash Reliability Private Classes offer four (4) one-on-one private dog training lessons with a personal trainer and teach you the necessary skills for teaching your dog all basic obedience commands including off-leash reliability with remote collar training. Each individual session will last 60-90mins. 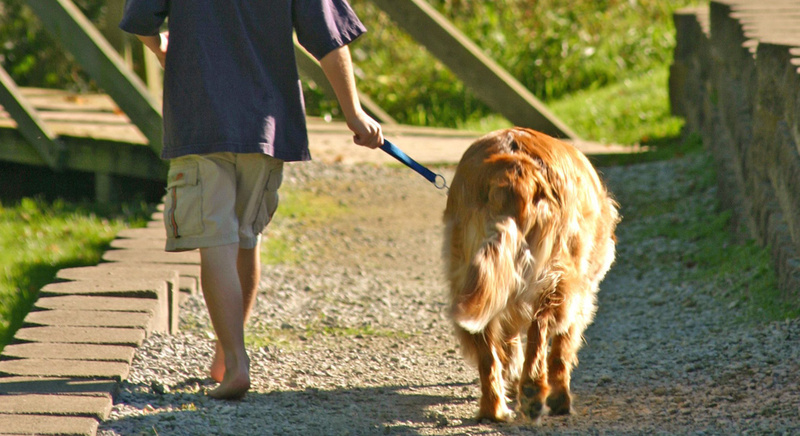 Our Off-Leash Reliability Private Class uses remote collar training methods that will allow you to have the freedom of an off-leash experience with your dog! Private classes last 60-90 mins . We will provide your dog personal attention and training that is customized for any lifestyle. Your dog will learn good manners and build impulse control using basic obedience commands and you will learn how to apply these skill sets to any environment that you and dog enjoy. *Our On-Leash Reliability Sessions do not include remote collar training. Individual Private Sessions are available for just $195 at your home or $150 at ours. Contact us for details!